On this episode of DTB’s “Crazy Tour Stories”, the hard rock band, Tesla, shares crazy moments from touring. 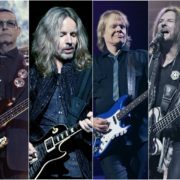 The rock band, Styx, have announced a co-headline North American tour with Joan Jett & The Blackhearts, for May through July. Tesla will join the tour, as support. 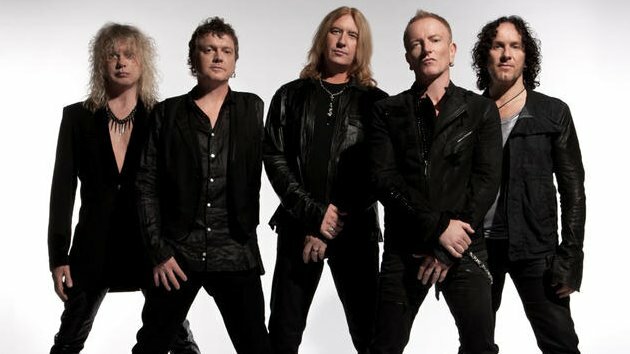 The rock band, Def Leppard, have announced a spring/summer North American tour, for April through June.